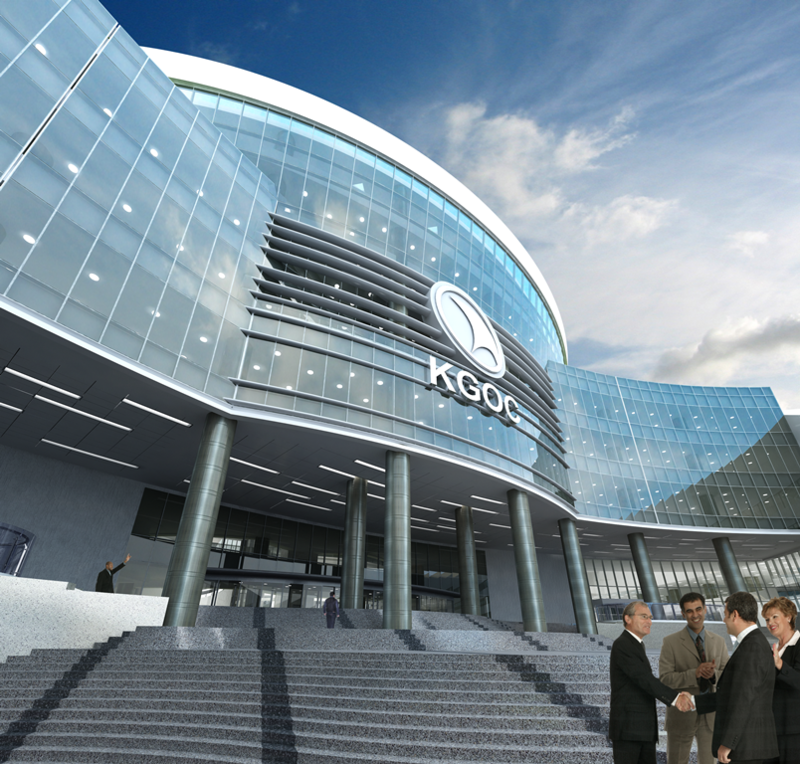 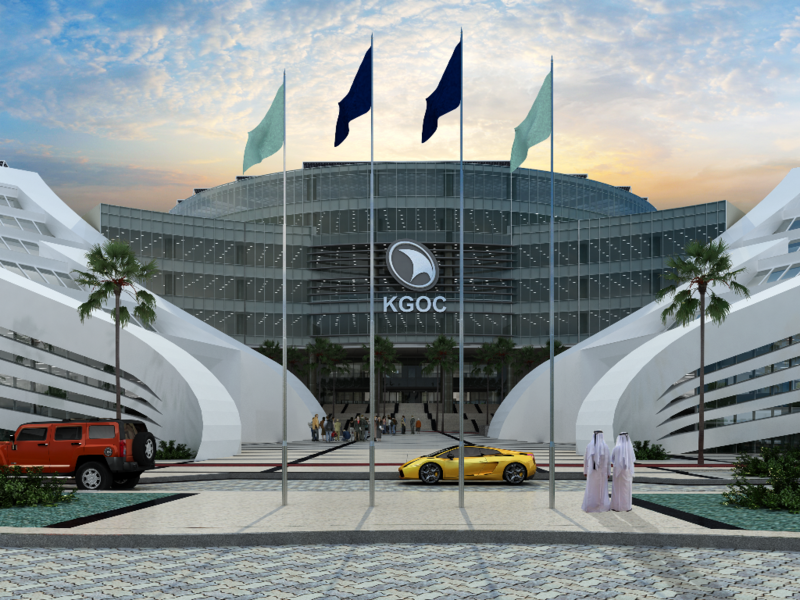 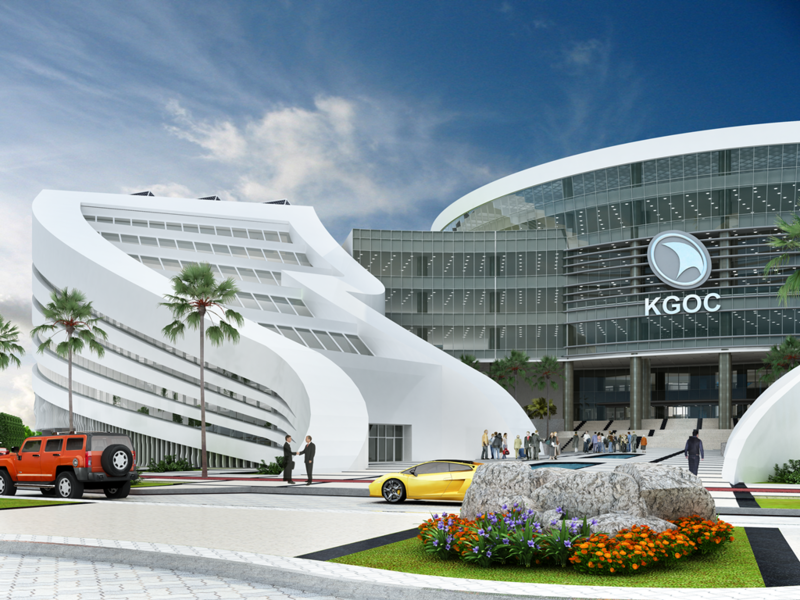 The New KGOC Main Office Bldg. 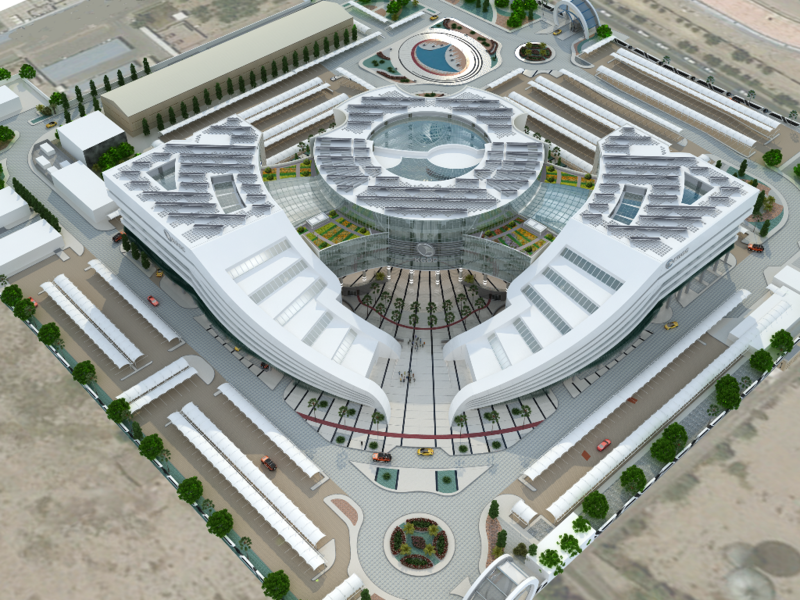 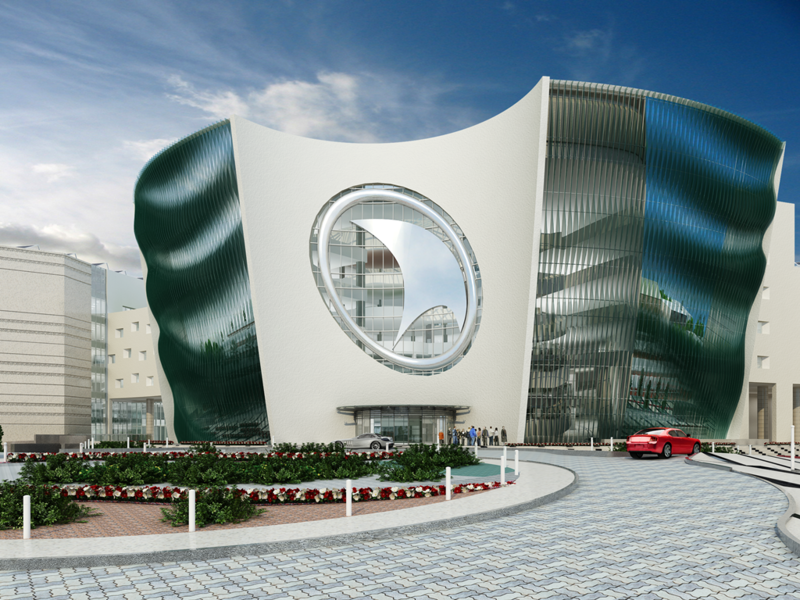 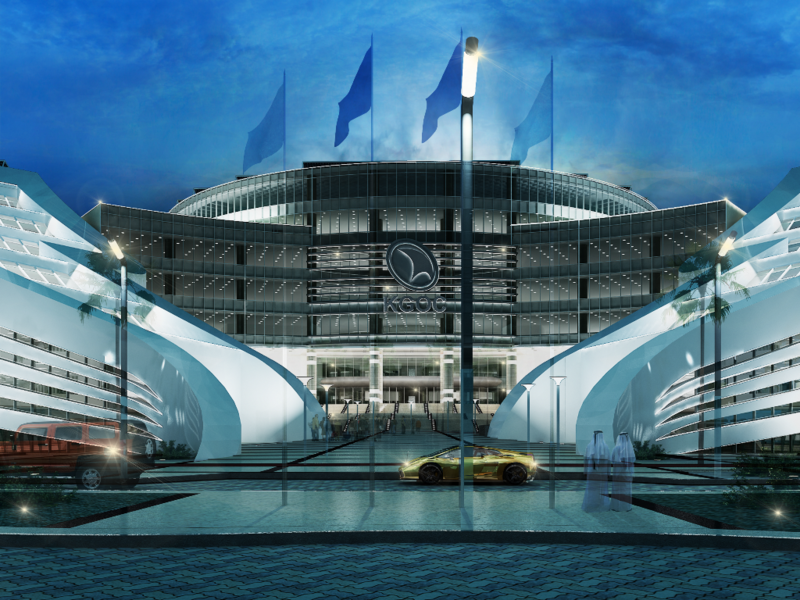 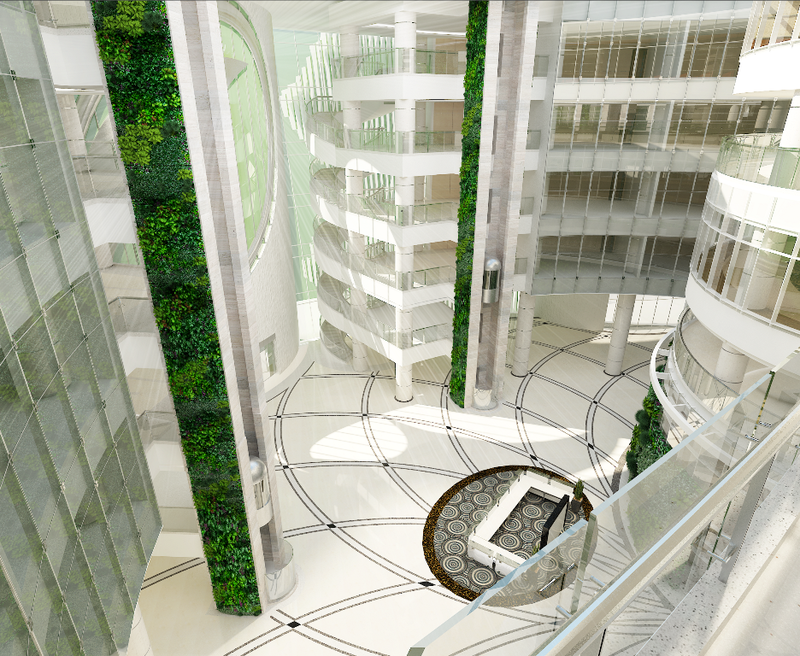 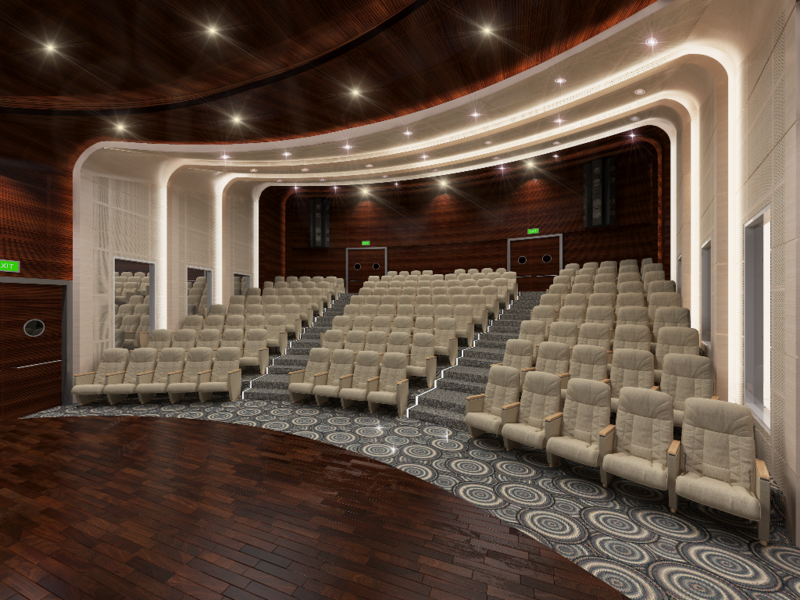 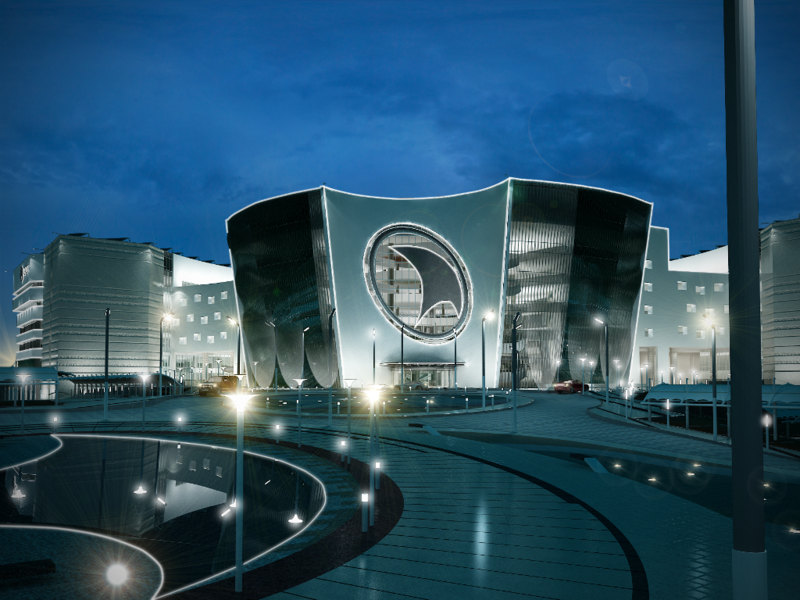 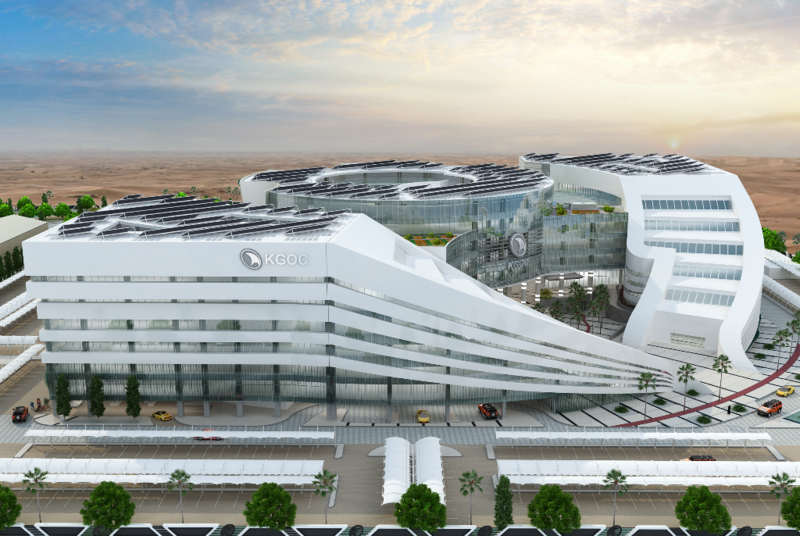 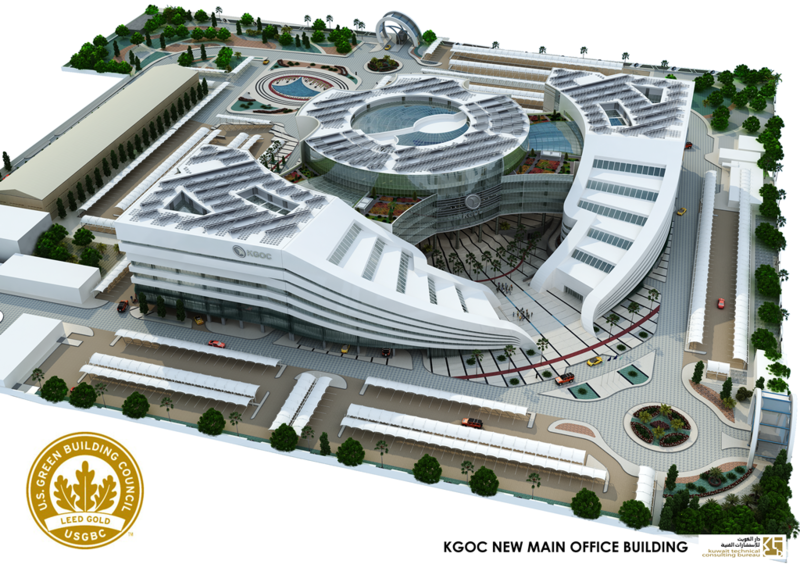 is a unique Architectural edifice in Kuwait being one of the leading Green Buildings in the country to be awarded LEED-Gold Certificate from USGBC with the contribution of a specialized International Consultant. 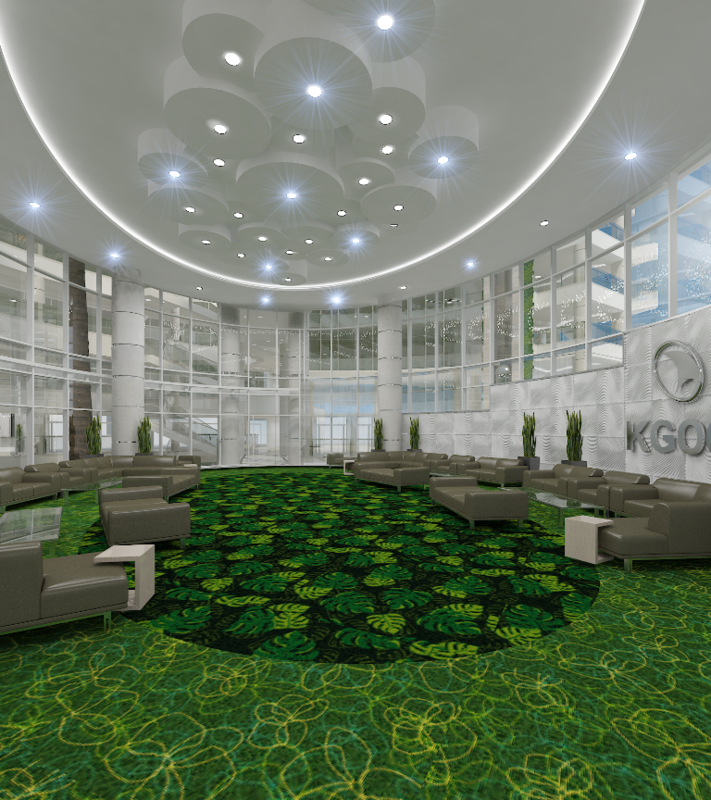 The LEED-Gold certificate characterizes the New KGOC Main Office Building with 30% less energy consumption and 60% less water consumption in addition to a working environment that helps increase employees productivity by 16%. 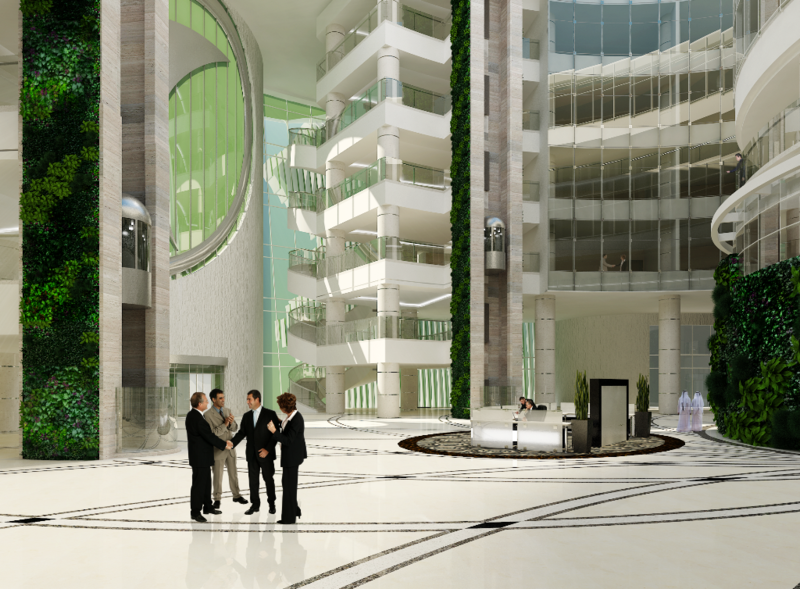 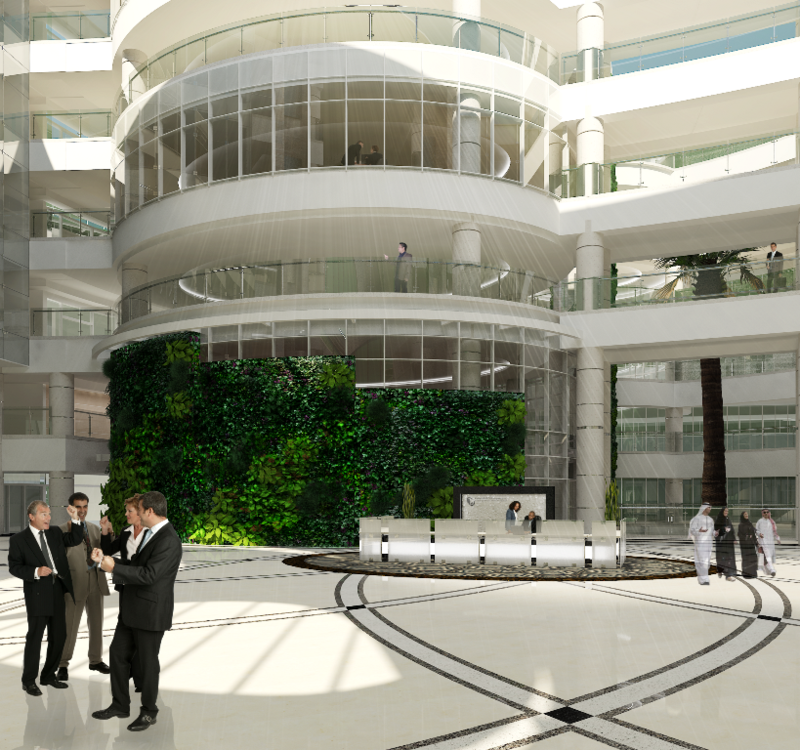 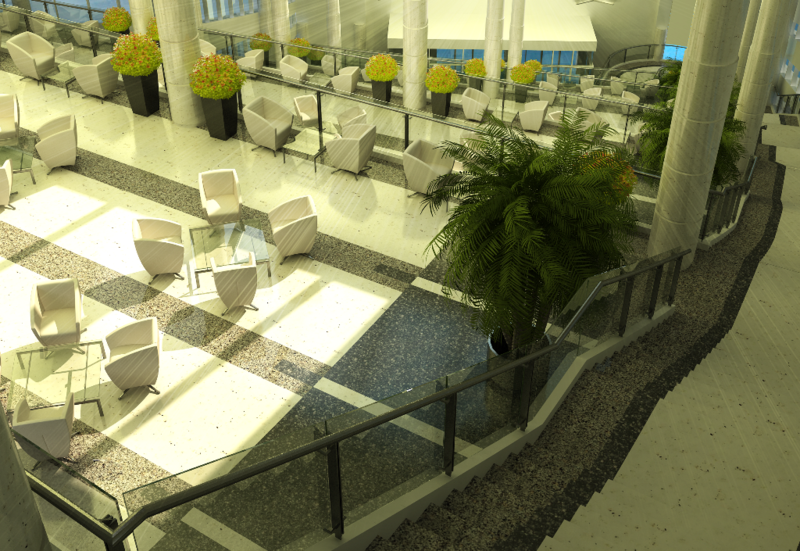 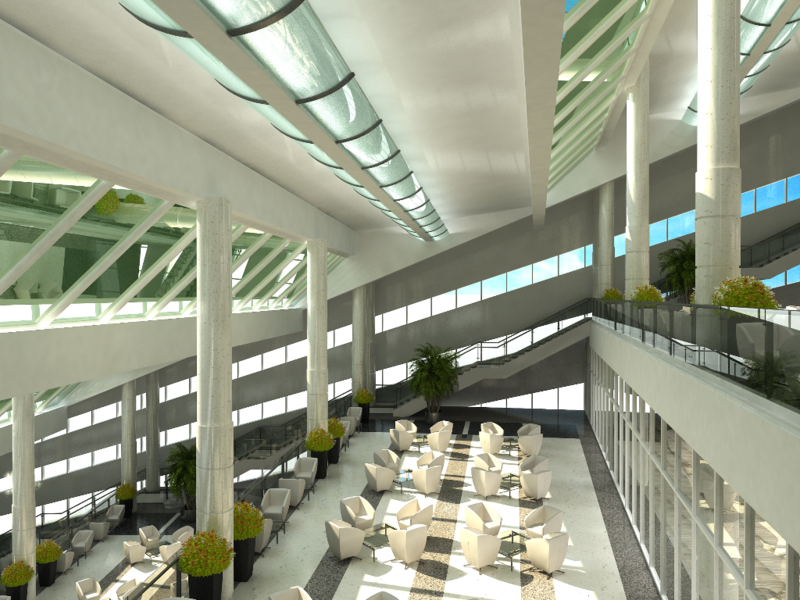 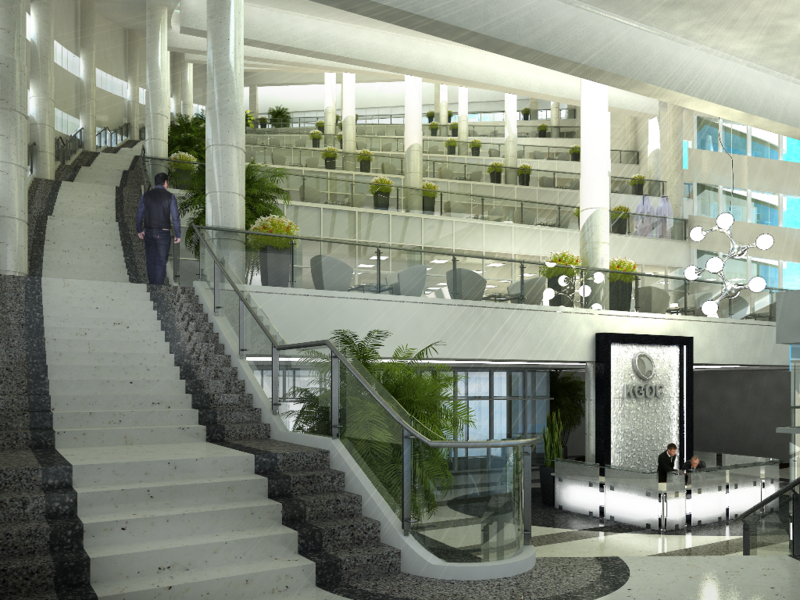 The building comprises of five floors and a service floor. 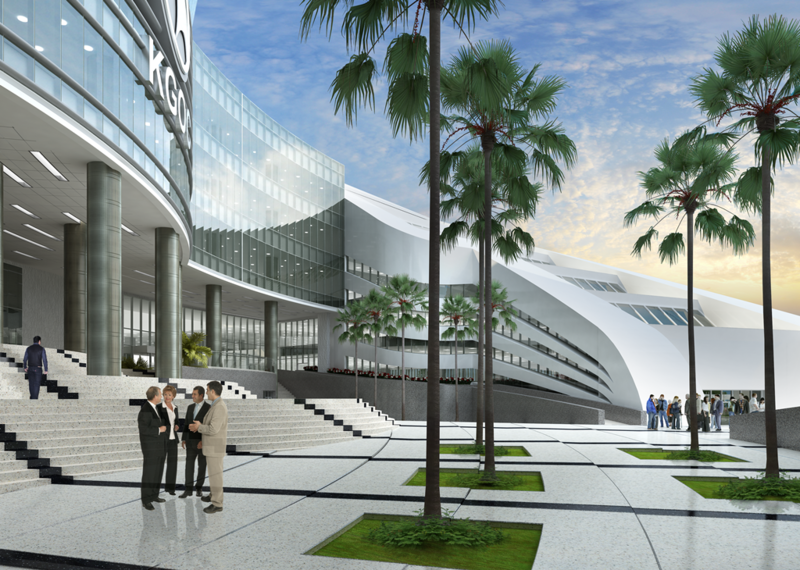 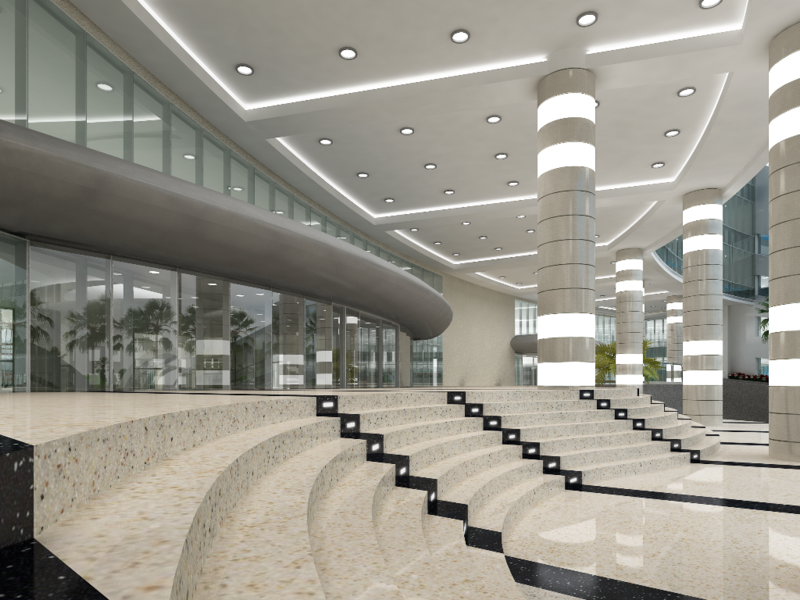 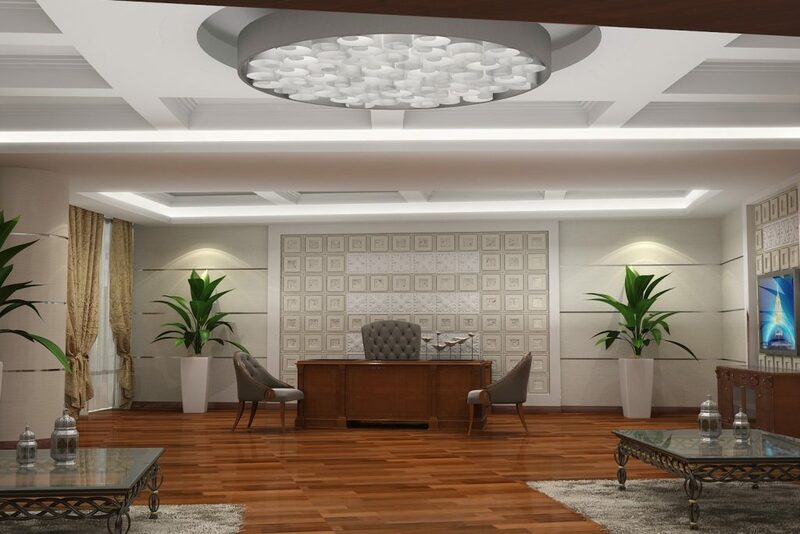 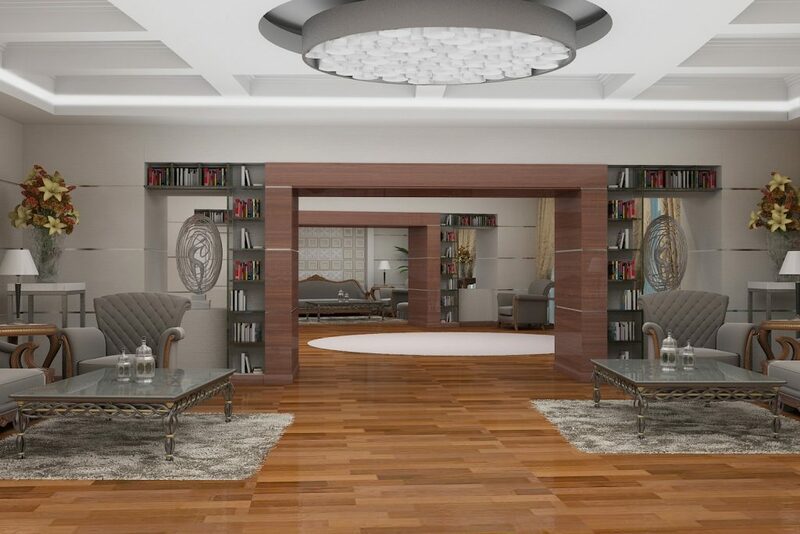 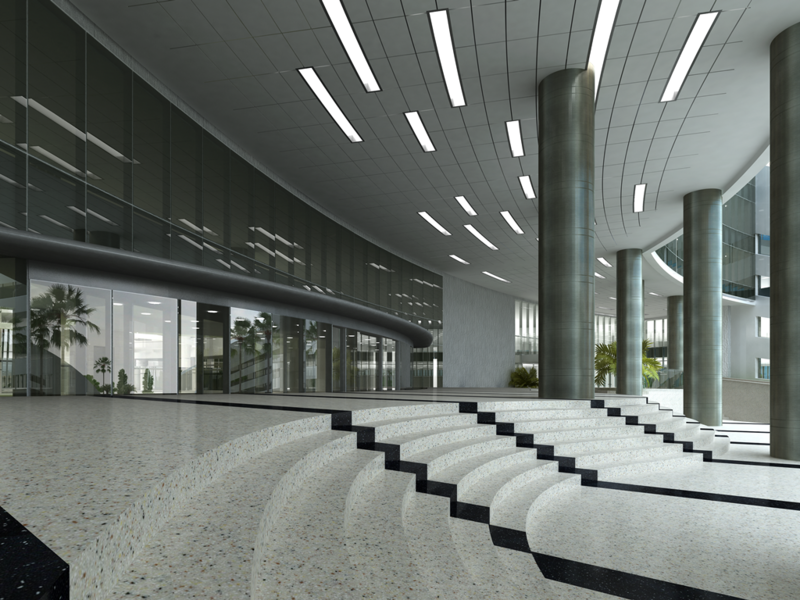 KTCB was in charge of all the interior design beginning with entrances to the halls, theater and cafeteria as well as employees’ offices, managers’ offices and General Manager office. 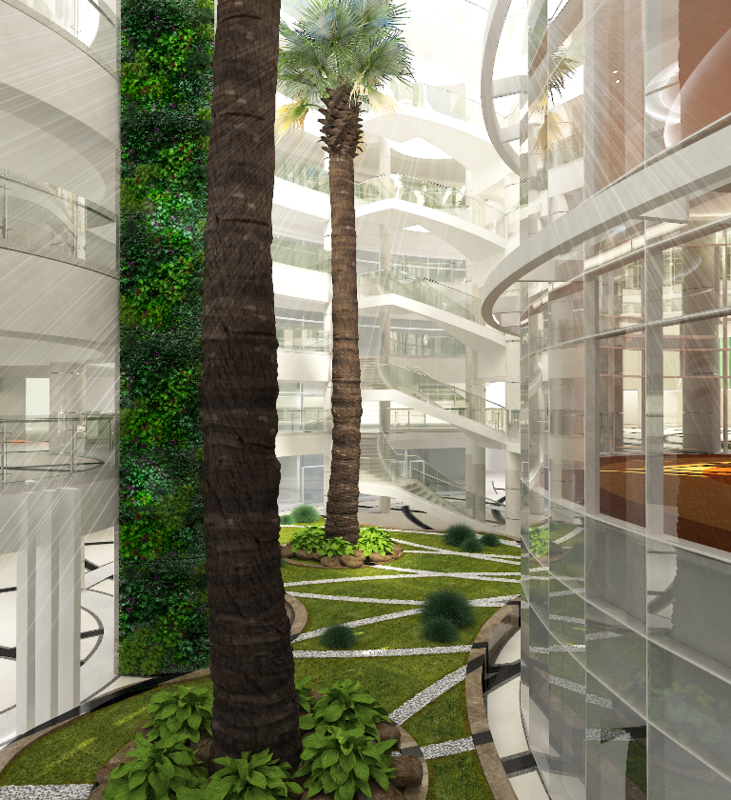 The location is characterized by a unique landscape design differentiated from others both by its modernity and the cultural heritage of the Company. 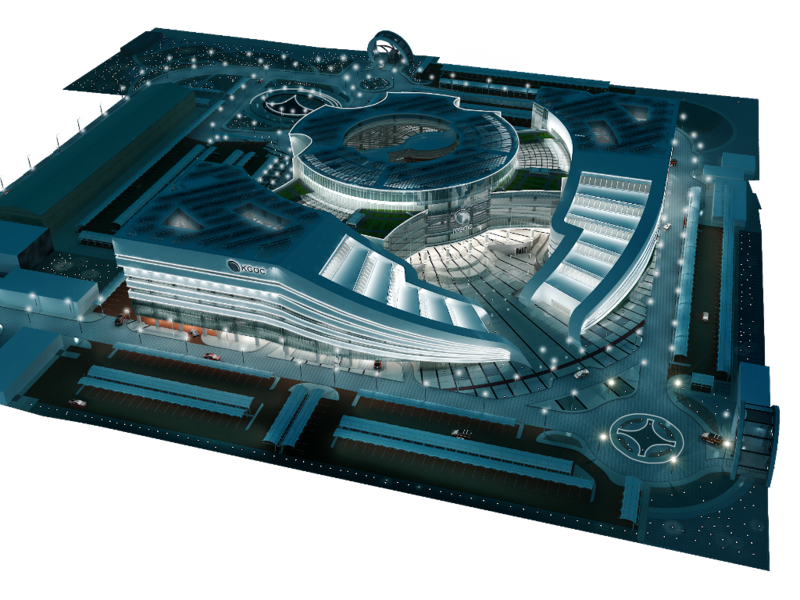 Kuwait Technical Consulting Bureau was established in 1977. 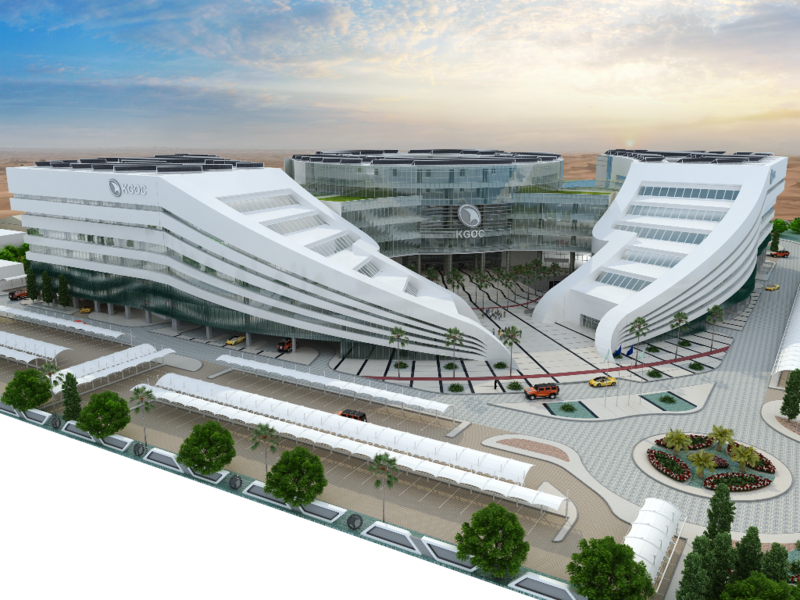 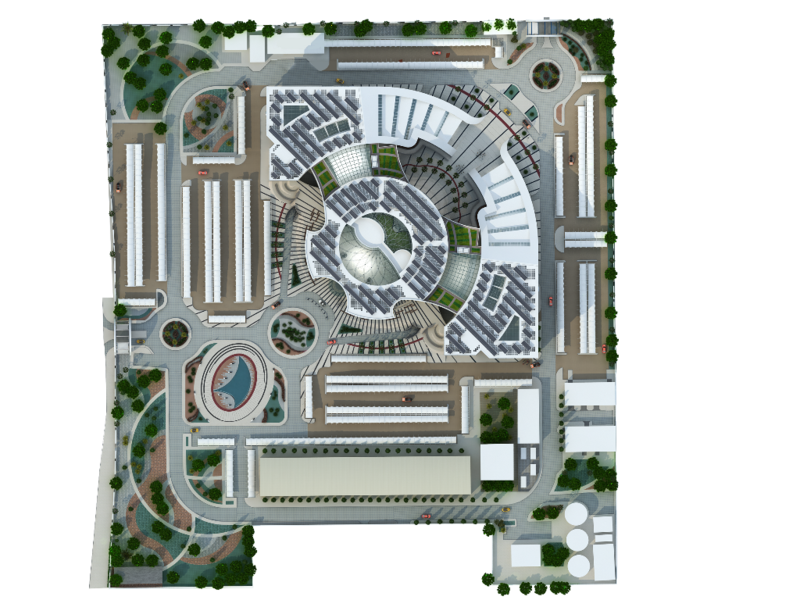 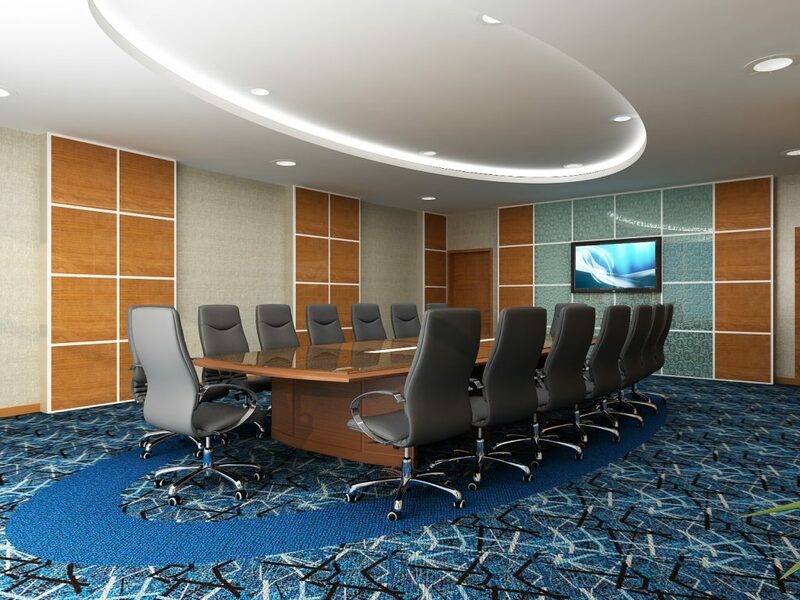 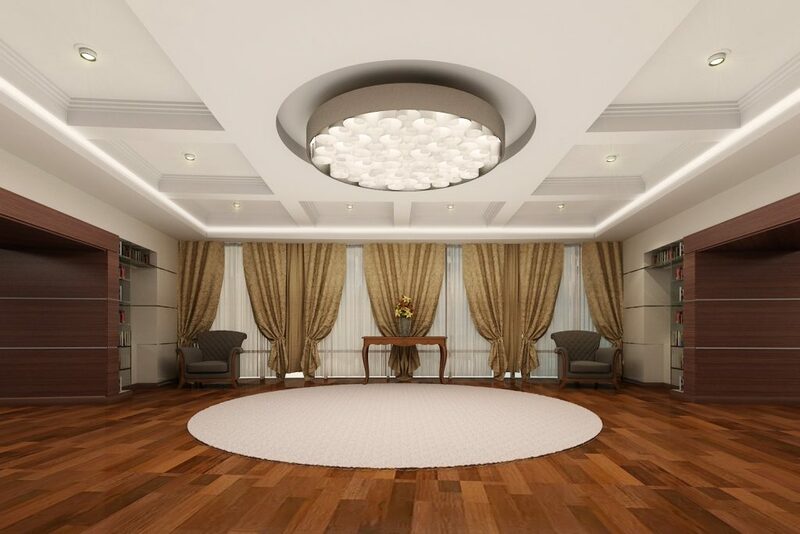 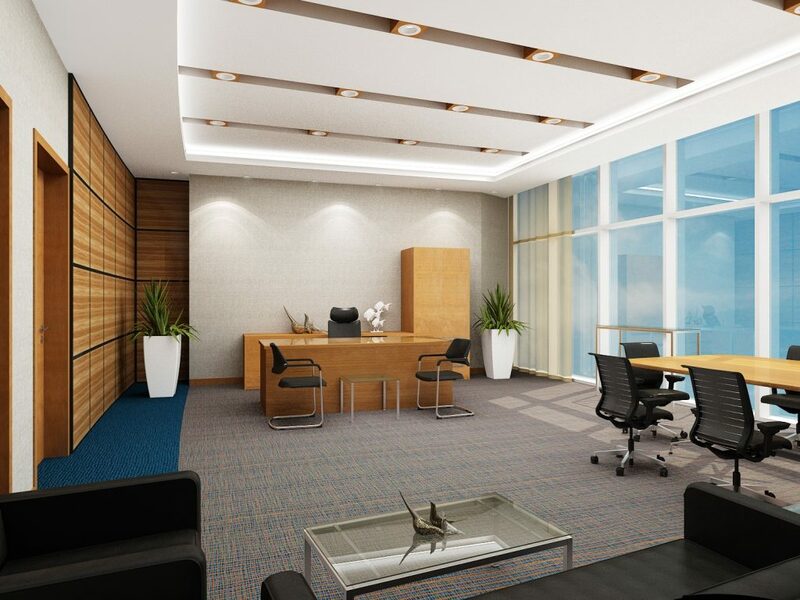 The Organization is one of the oldest establishments for Design and Engineering Consultants in Kuwait under an innovative and well-steered leadership.